The right-wing Liberal VVD maintains its clear lead in the first poll of polls to be published since the summer recess. 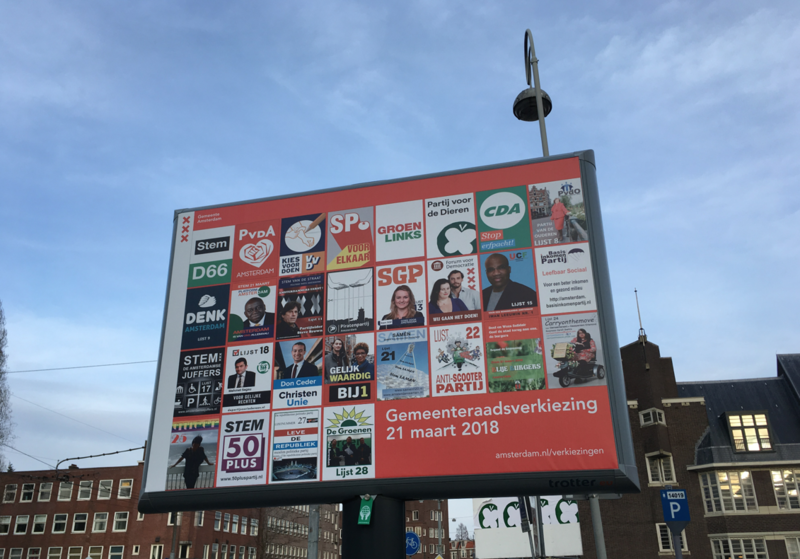 Despite the row over foreign minister Stef Blok’s comments on multicultural societies, the VVD would still win 28 to 32 seats in the 150 seat lower house of parliament if there was a general election tomorrow, the analysis shows. That is the equivalent of 18.6% to 21.3% support – down 2% or three seats on their general election result. The figures are based on an amalgam of four different opinion polls focusing on support for Dutch parties. Second is in the poll of polls is the anti-immigration PVV on 11.3% to 13.3%, a rise of 1.3% on the last analysis three months ago, but still down 1.3% on their general election result. The PVV has 20 seats in parliament. Third in the survey are the left-wing Greens, with 11.3% to 12.7%, a rise of 2.7% or four seats on March 15’s general election vote. The Liberal democratic party D66 and the Christian Democrats, both members of the current coalition, have lost considerable support since the general election. Both currently have 19 seats in the lower house but stand to lose up to six and seven respectively if there was a general election tomorrow. ChristianUnie, the fourth coalition partner, is up one seat at seven, despite coming under heavy fire for not supporting calls for changes to the child refugee amnesty.